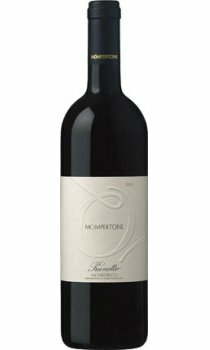 Deep ruby red in colour with purple highlights, richly fruity aromas of plums and cherries with notes of violets, coffee, and spices. The palate is ample, dense, full with soft tannins, elegant and long. It is an excellent match with meat dishes, pot-au-feu, and fresh cheeses.